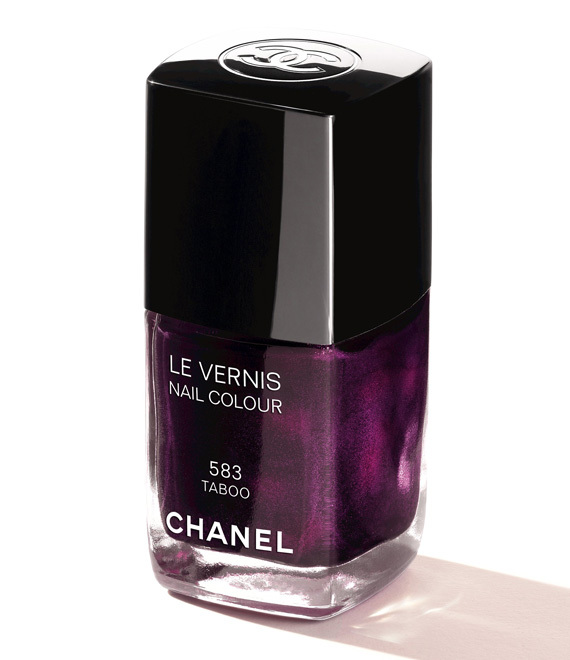 Chanel launched a new glossimer collection called Révélation in the spirit of the easy elegance of Gabrielle Chanel. 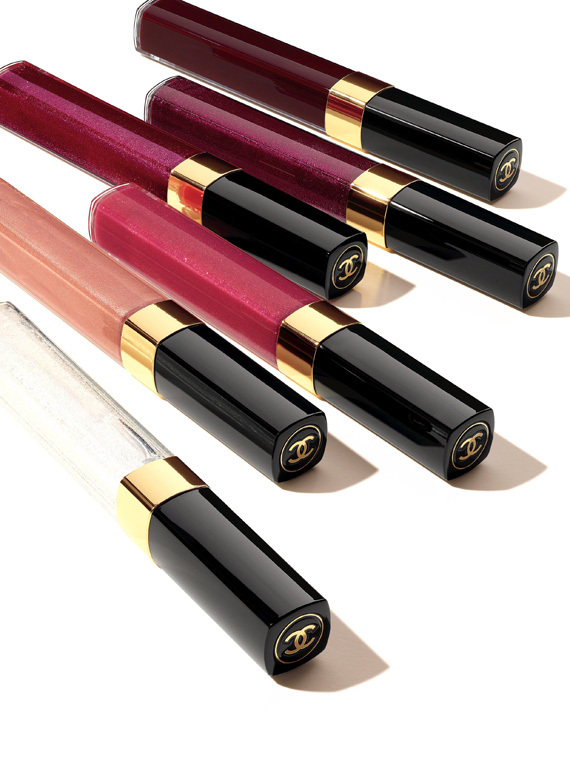 The collection features a palette of lipglosses and a nail colour. 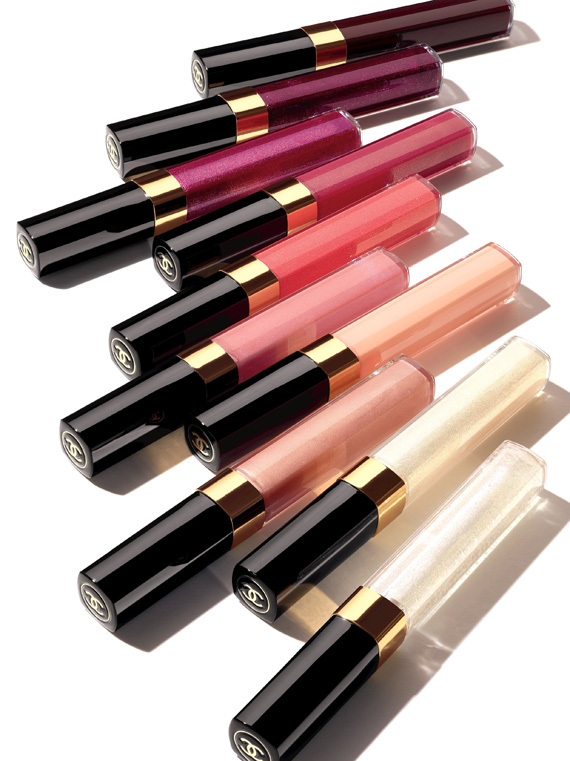 There are 10 lipglosses from subtle sheen to sparkly metallic, a color to compliment every look with ease. Each lipgloss retails for $29.50 and the nail colour retails for $27.00. 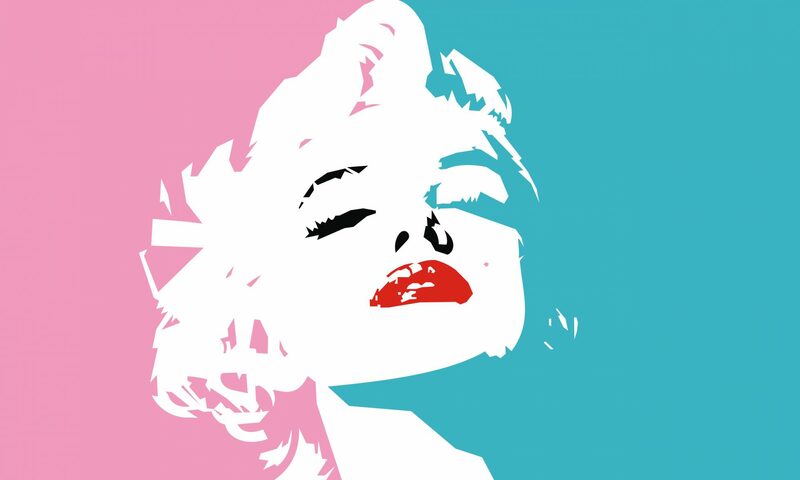 Available starting in April 2013.